The Next Generation Of Bugatti. 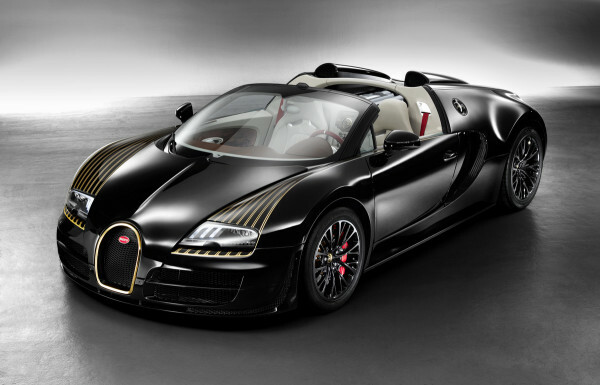 As with each model in the company’s six-part Legends Series, the fifth and penultimate car (called Black Bess) will be limited to three examples and is based on a Bugatti Veyron Grand Sport Vitesse. 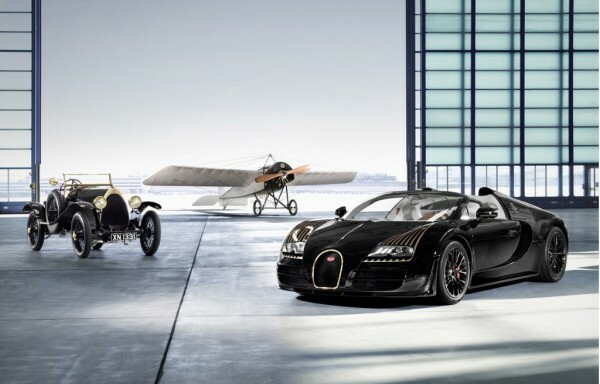 However, in honor of the Type 18 (the historic Bugatti that is serving as inspiration for this very special edition) the car will feature an exterior of painted carbon fiber with gold accents and a special set of alloy wheels. Inside the cabin is finished in different contrasting leathers and racing motifs are embossed on the door panels. One of the most famous Type 18 owners was French aviator Roland Garros who bought an example in 1912 hoping it would be as fast as his plane. 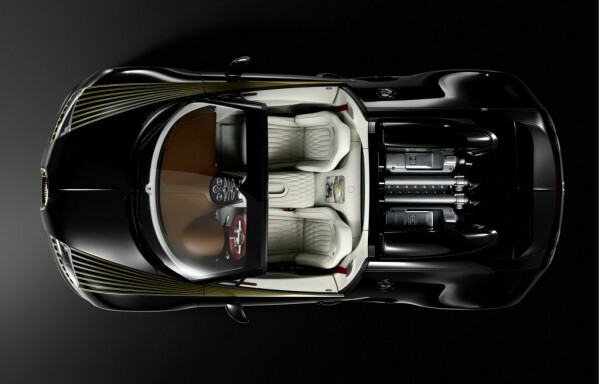 As with all Bugattis in the Legends Series, the car will boast an 8-liter W16 engine, 1184bhp and a top speed of 254mph, making it the fastest production convertible in the world. 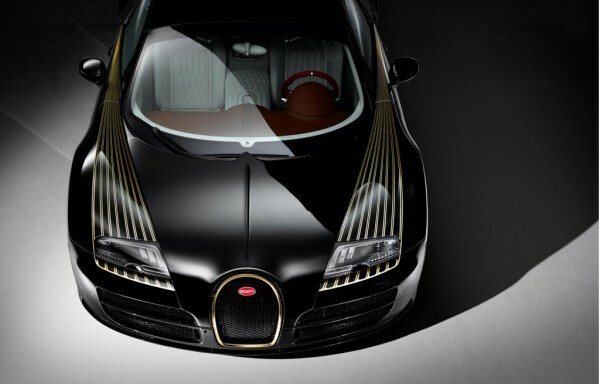 It will also come with a €2.2 million price tag. The car will go on public display for the first time at the Beijing motor show, which opens its doors to the press on April 20.